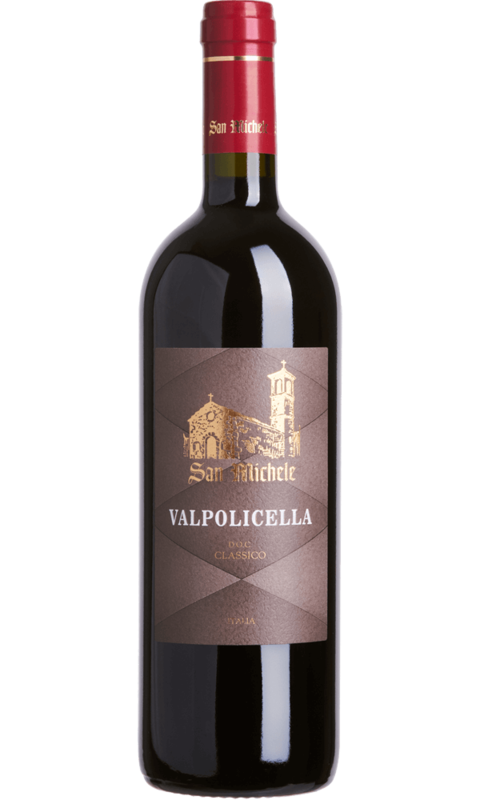 Valpolicella Ripasso DOC is an eclectic and particular wine. It distinguishes itself from respect to the Valpolicella Classico because it is obtained through a very particular wine-making process, the Ripasso technique. The production of this wine consists of leaving the Valpolicella wine in direct contact with the skins of dried grapes, which were previously used for producing the Amarone. An aging phase is then carried out in oak barrels for at least 24 months. The result is a ruby red wine with garnet reflections, with a bouquet of red fruit, floral and with spicy notes; the taste is refined, harmonious and velvety. With regard to its grapes, its features and the way it is produced, we can say that the Ripasso is a unique wine: it has its own distinct and defined personality, full-bodied yet at the same time captivating, soft and with an harmonious character. Colour: dark red, with purple reflections. Aroma: sophisticated aroma, forest fruits, morello cherry. Fine and complex. Taste: rounded, full-bodied, wellbalanced, persistent. 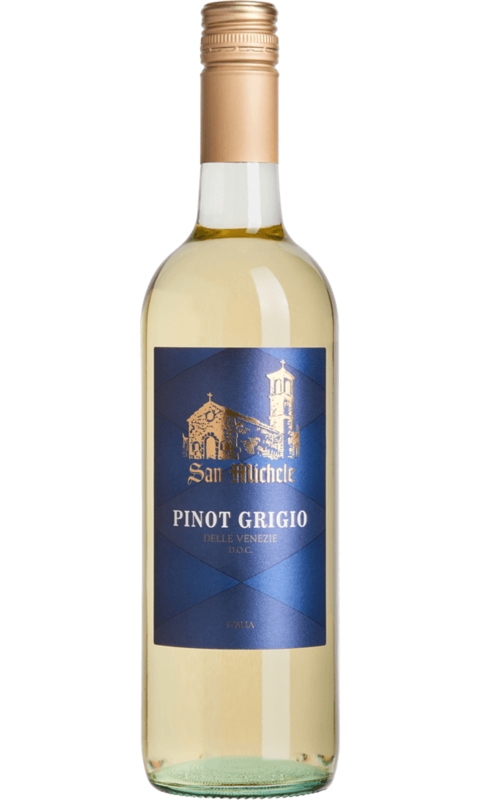 Ideal with medium-aged cheeses, pasta dishes with game or ragout of meat , roasts, stews, grilled or braised meats.